Anaheim, CA, January 29, 2019 – BANDAI NAMCO Collectibles LLC, a newly established dedicated division of one of the world’s leading toy and collectibles brands, BANDAI NAMCO, enters 2019 poised to take advantage of significant recent company developments aimed at strengthening and expanding its market share and further enhancing its business geared to the substantial toy and hobby customer base across North America. Bluefin is a leading master and channel distributor of Japanese toys, collectibles, novelty and hobby products. The company’s extensive product line features a diverse and continually expanding catalog of high quality and popular collectibles from Asia. 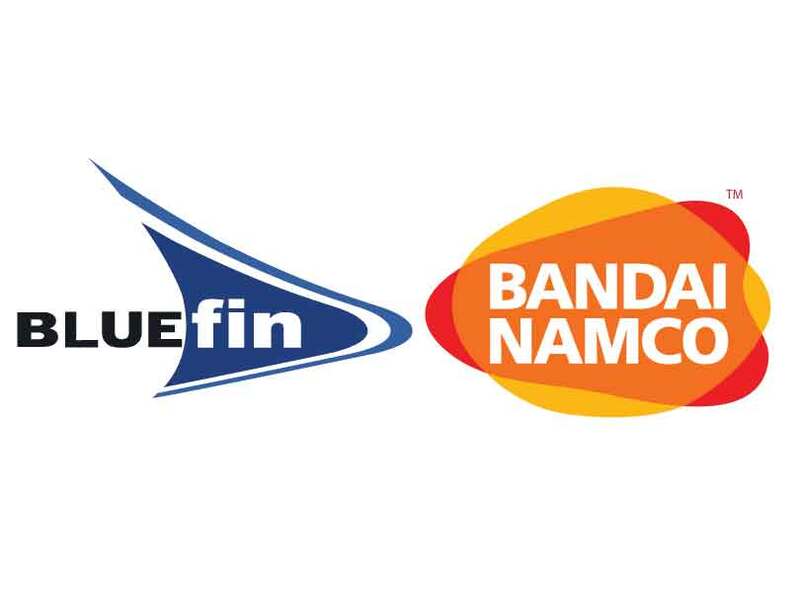 As a Bandai Namco group company, Bluefin distributes products in the U.S. for Bandai Tamashii Nations, Hobby and Shokugan. The company’s array of brand offerings also includes products from Storm Collectibles, Mr. Hobby/GSI, SEN-TI-NEL and Flame Toys, for which the company is the North American exclusive distributor. Bluefin is also the official North American consumer products and retail development partner for Studio Ghibli.